NYC Insider Guide shows you some lesser known ways to really save BIG on New York City Hotels, which often end up being the biggest expense on a NYC vacation. Sometimes, searching the big global hotel databases can be helpful, but I have seen them promote hotels very far from Manhattan and even illegal apartment rentals and B&Bs. 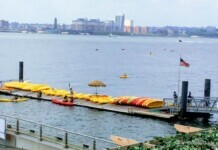 However, there are PLENTY of ways to save on quality Manhattan hotels and here are a few options. 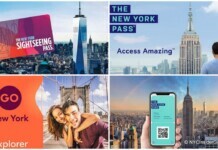 Booking.com NYC hotel pages offer some fantastic deals. Look for “secret deal” and “great value today” listed next to the hotel name. You must put in travel dates to see these features, since it is highly customized by your vacation dates. Make sure to check the box to filter only their best deals! Filter (in the left column under "Top Filters for New York") by "Great Value Today," however be ready to book because you may not see those deals again. I’m currently seeing deals at highly recommended hotels for $75, $90 and $120 per night!!! There’s a second filter in that left column called, "All Deals," which includes Secret Deals, Luxury Picks, Great Value Today and many other deal types. 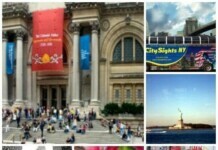 I just saw The World Center Hotel as a Luxury Pick for $107 per night! There are even good hotels for Christmas Eve that start at $145 per night in 2019. If your dates are flexible, booking.com does an excellent job of showing you cheaper travel dates and also highlighting their top listings with a special "deal" sign in the hotel results. The Hotels.com New York Deals Page has some of the best hotel rates I’ve seen in my 8 years of writing this website. Some of the hotels I recommend on this site start at $56, $83 and $90. That is CRAZY! Hotels.com consistently offers dirt cheap rates, FREE nights, cash back, last minute deals and specials and multiple booking options. Earn Free Nights – Book 10 nights through Hotels.com and you’ll earn one free night with a value equivalent to the average cost of your 10 paid nights. Who else would let you stay in NYC for FREE???? Go straight to the New York City Deals page and check out all the 3 and 4 star hotels that start at less than $100 per night. I just saw the Doubletree Hilton in Times Square from $87. That’s unheard of! At the time of this writing, the Chelsea Pines Inn is both the #1 hotel in ALL of NYC and the #1 Affordable hotel! How great is that? Traveling in the next few weeks? 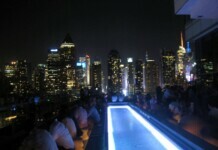 Check their New York City Last Minute Hotel Deals page. I just saw a 4-Star hotel going for $134 per night! Cheap Budget Hotels in NYC – Clean, centrally located and under $100 per night? Yes, it’s possible! Not always, and you may have to make some compromises, like a shared bathroom, but these are my top picks for those on a budget. 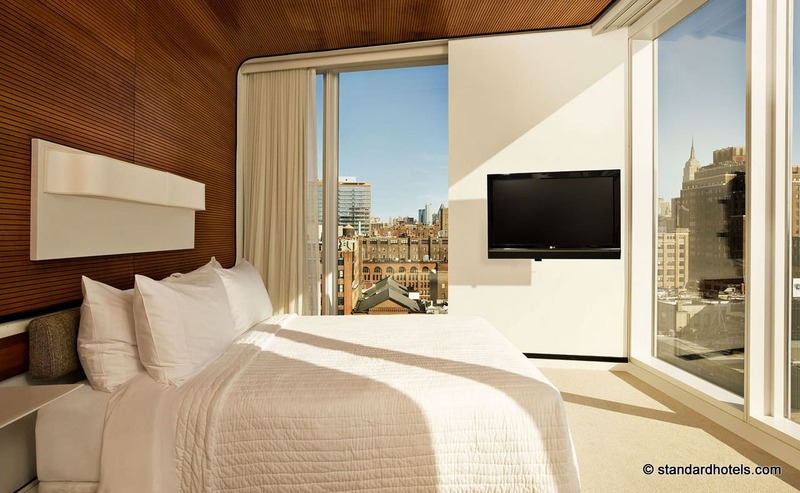 Discount NYC Hotels are located in central Manhattan and start at $25 per night. These accommodations are open to public, but are not always listed on generic hotel travel websites or they may be listed as ‘specialty lodging’ and sneak right past you. Hotel Week New York City – held in January, is a GREAT time to save big on hotel rooms which usually go for $500 or more per night.